No longer worry that your motorcycle will be stolen. This smart motorcycle lock attaches at the handlebar and immobilizes both the throttle grip and the brake lever. The motorcycle lock is unique and innovative and will keep your motorcycle, scooter, quad bike or snowmobile secure and safe! Finally get organized with this rotating organizer that is perfect for all your storage and organization needs. Perfect for any home, office or classroom. It comes in three convenient sizes; The smaller organizer is perfect for spices, medications, makeup and any smaller toiletries. 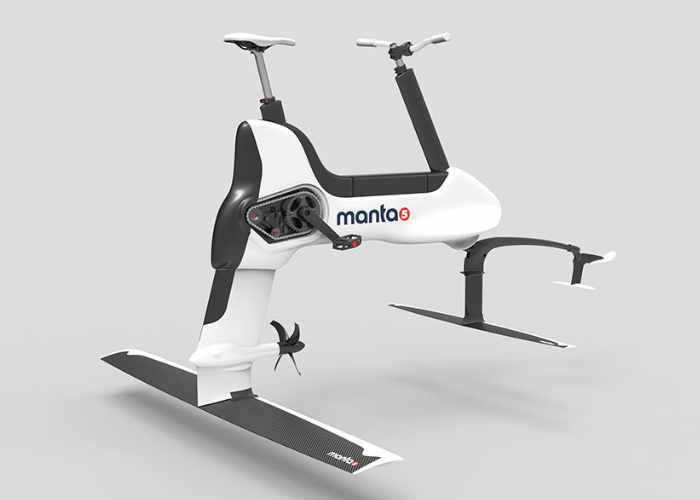 With the Hydrofoiler bike, one can plane across the water’s surface like never before. Just as one would learn to ride a bike, the Hydrofoiler takes time to master. However, within a few minutes, one can be up and foiling and within a few hours one can master the submerged launch. 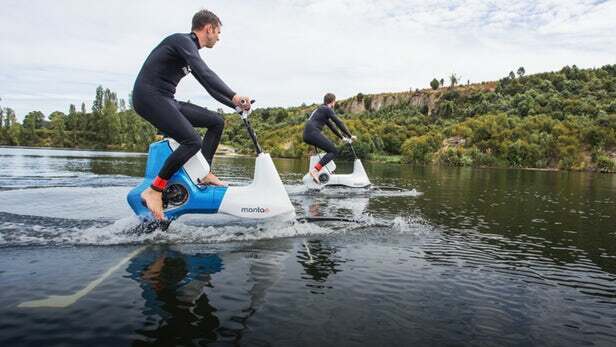 It has a silent electric motor that is designed for lakes, rivers, and ocean use. This unique and easy to use bowl should be used for all who love to eat cereal. Inspired by a playground slide, the patented Spiral Slide Design changed the mundane cereal bowl into an everyday kitchen sensation.